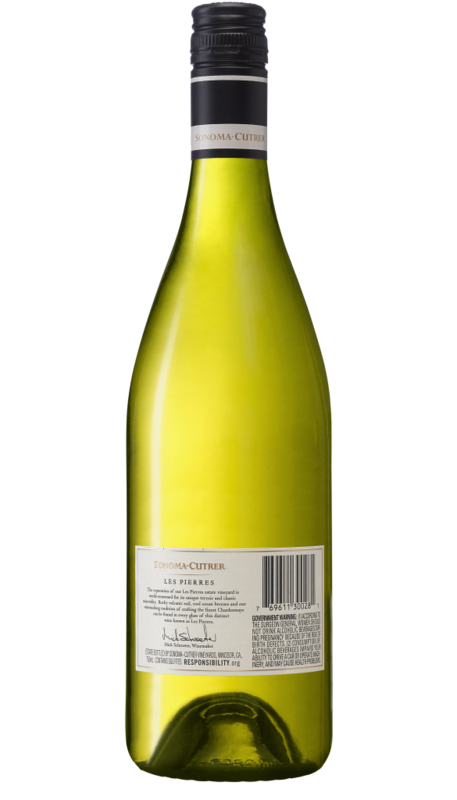 Bright citrus aromas of lemon and lemon blossom shine through, highlighted by peach, caramel and oak spice with just a hint of cedar and Les Pierres’ classic minerality. Sunny citrus flavors of grapefruit and lime nicely integrate with the oak and are complemented with roasted nuts, spice, and mineral notes. Bright citrus flavors, melon and lime are well integrated with the oak and complemented with flavors of roasted nuts, barrel spice, and mineral notes. The wine has a beautifully balanced mouthfeel with an elegant mid-palate creaminess. 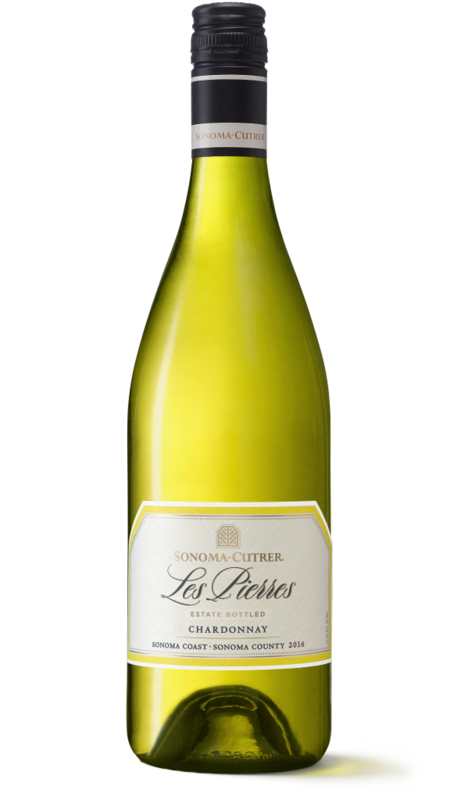 The lingering, juicy finish delivers Sonoma-Cutrer’s signature citrus-laced acidity. The vintage is barrel-fermented on the lees in 1-year-old oak for 5 months, and the individual block components are then blended to create the cuvée and placed in 3 year-old oak for additional aging. Grapes are hand-harvested in shallow bins to ensure they arrive at the winery in perfect condition. They are then cooled down to preserve the fruit’s fresh flavors and natural acidity. Tasting wine begins well before the liquid ever touches your lips - it starts with a look, a swirl, and an intake of breath. The swirl serves to open your vintage and introduces oxygen which creates a bouquet of aromas and allows you to gauge viscosity and alcohol content. 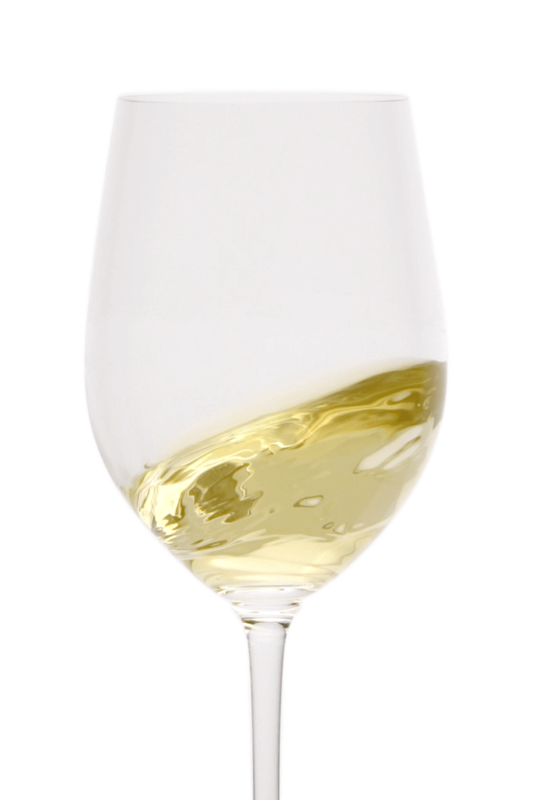 Our Les Pierres’ swirl showcases its beautiful straw coloring indicative of a well-crafted Chardonnay and highlights aromas of citrus, mineral notes, and spice that integrate nicely with grapefruit and lime. Over the years, we have found our bright and lively Les Pierres Chardonnay pairs perfectly with salmon, mild curries, and vegetable terrine. Shrimp tossed in an easy Pesto flavored with mint and rosemary. Pair this dish with The Cutrer Chardonnay for a light meal. This pasta is easy to prepare, featuring smoked salmon and additional flavors from shallots, pancetta, dill, and capers. Serve with a glass of Russian River Ranches Chardonnay. In America, we are finally beginning to use and appreciate the world of spices. This simple recipe puts together both savory and sweet spices to flavor the lamb. Pair with Russian River Valley Pinot Noir.